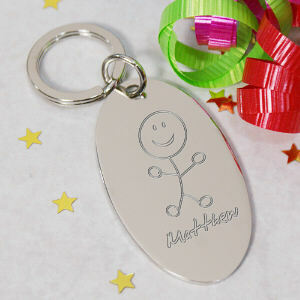 We offer more than just cuddly personalized bears - check out personalized birthday gifts, customized especially for your birthday boy or girl! 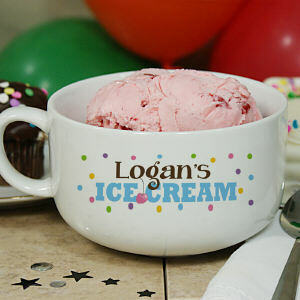 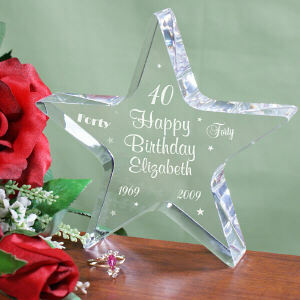 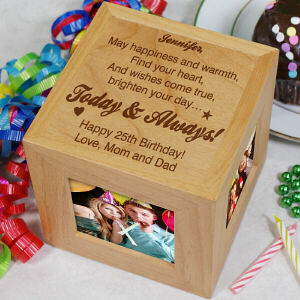 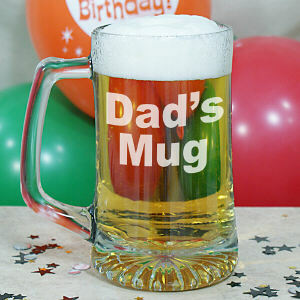 What better way to celebrate a birthday then to remember this special occasion with a Personalized Gift. 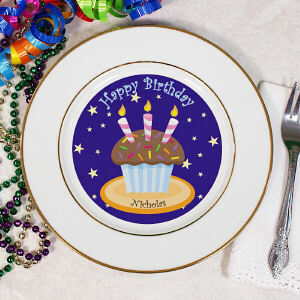 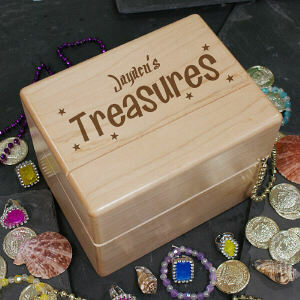 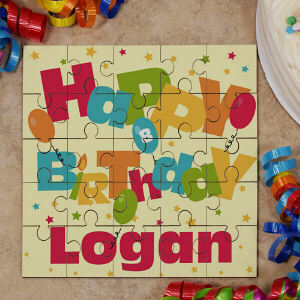 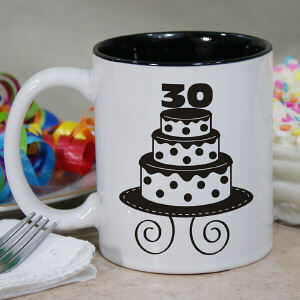 800Bear.com has cultivated a large selection of unique birthday keepsakes for you to choose from. 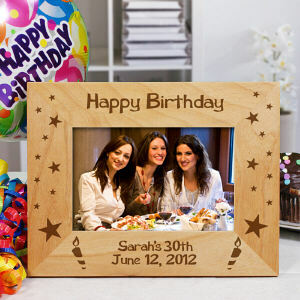 From Birthday Keepsakes, Birthday Picture Frames and much more, you are sure to find the perfect gift idea when you shop 800Bear.com. 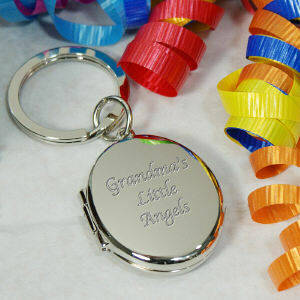 Personalized Birthday Keepsakes also make the best additions to your Personalized Birthday Plush Animals. 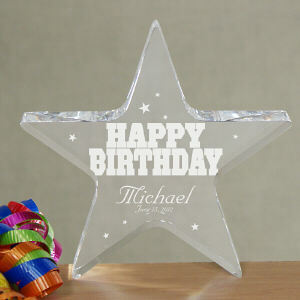 Shop 800Bear.com for all of your Birthday Gift Ideas.